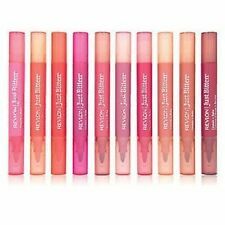 2 Step - Lip Stain & Balm. 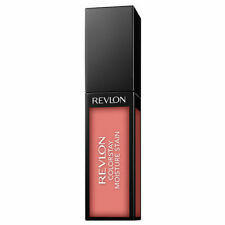 Revlon Balm Stain is a pampering balm fused with a lightweight lip stain in an adorable chubby crayon. Balm Stain in #010 Darling. Retractable chubby crayon, no sharpener required. 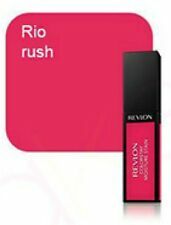 Shade: 005 Parisian Passion. Beautiful colour. I am very sorry for any inconvenience caused. 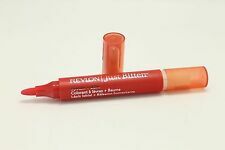 Revlon Kiss Cushion Lip Tint 250 High End Coral New Sealed. Condition is New. Dispatched with Royal Mail 2nd Class. Any questions please don’t hesitate to ask. 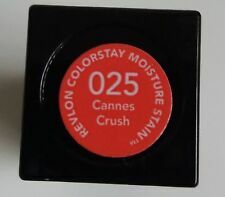 I can combine postage so please check out my other items... I can post internationally through the eBay global shipping program. 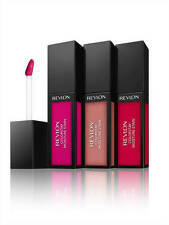 2 Step - Lip Stain & Balm. Shade - Gothic. Precision Pen Application. 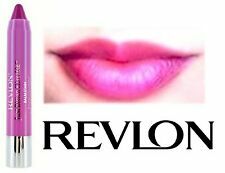 Revlon Lip Balm Just Bitten Kissable - 020 Lovesick Passionee. Condition is New. Dispatched with Royal Mail 2nd Class.